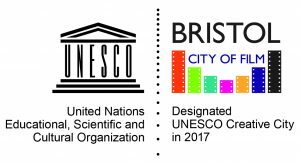 If you are carrying out commercial filming or photography activity (for broadcast/public viewing) in locations managed by Bristol City Council, you will require a filming permit. You can apply using our online permitting system. Filming fees may apply – please see our charges and payments page for more information. 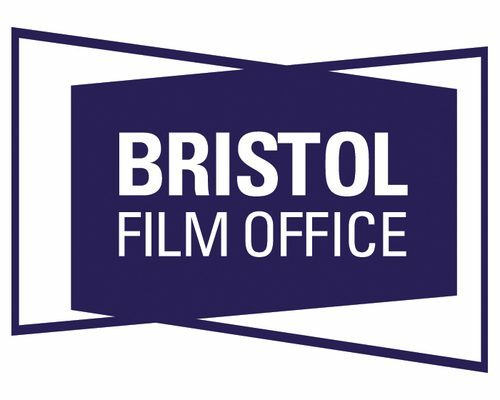 Bristol Film Office can arrange permission for locations in the Bristol city boundary only. Here is a BOUNDARY MAP. 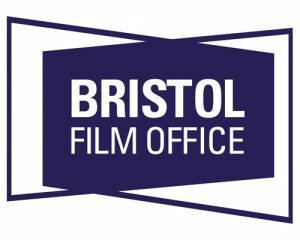 To enquire about filming in our neighbouring authorities please contact them directly using the links below.